Tomorrow (2/11/19) at a special HCDE Board Meeting, we’ll learn whether the new Board has the backbone to clean up the mess at HCDE or if the only solution is to shut down this dinosaur. 3) the outside law firm paid by both Boards. 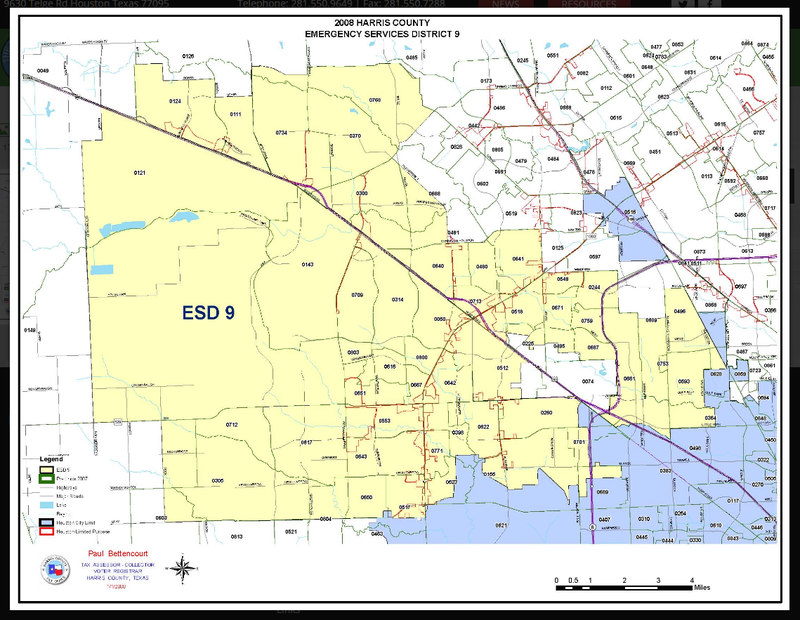 By law HCDE cannot issue bonds. 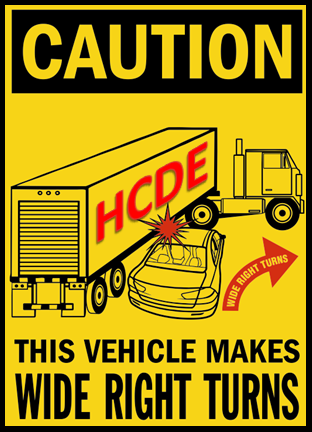 To get around that, HCDE formed the Public Facilities Corporation (PFC) in 1999. 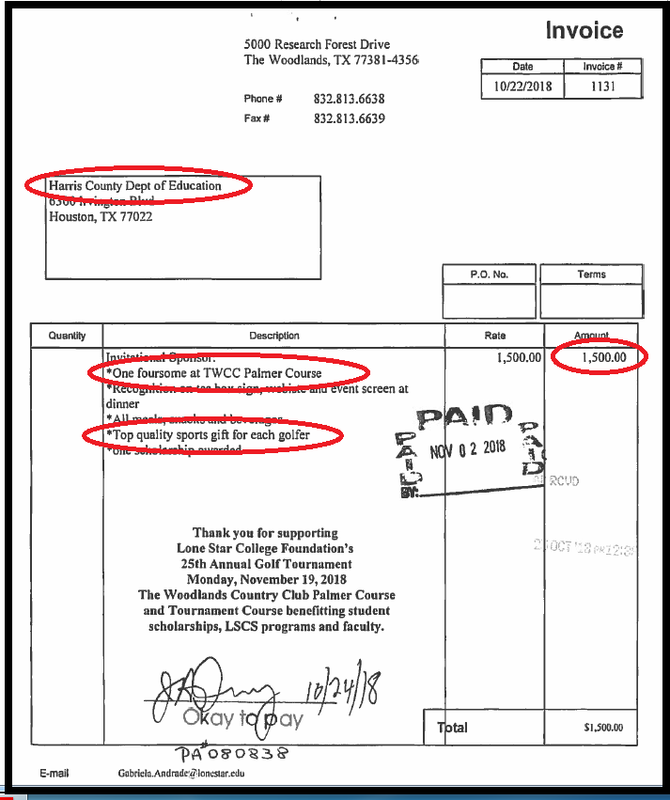 PFC sells bonds for HCDE WITHOUT any taxpayer vote or taxpayer notice. The Board of the PFC has historically included the superintendent, two HCDE employees, and three elected HCDE Board members. 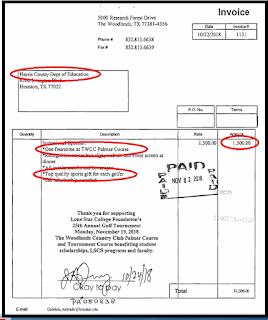 Not much attention is paid to PFC, except by the outside law firm, paid to keep things in order. 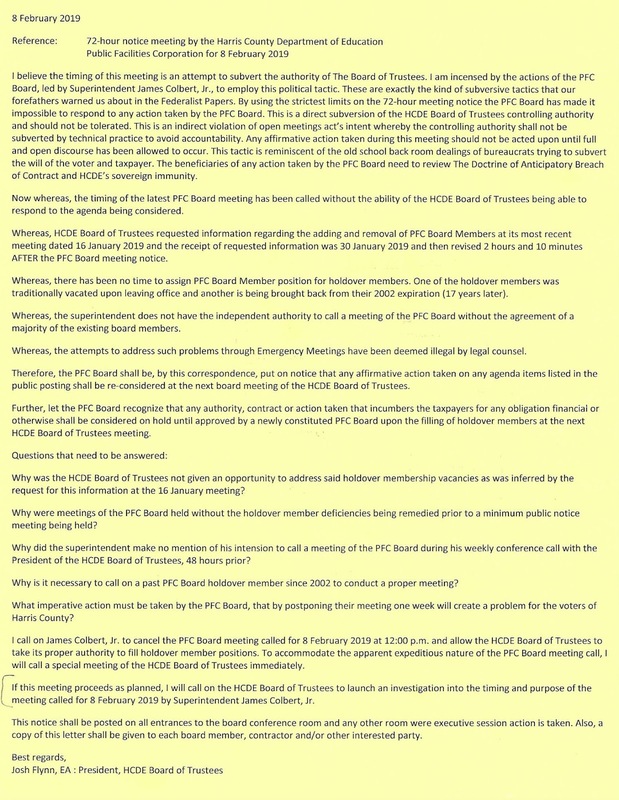 Last month the new HCDE Board asked the law firm which handles both organizations for a report on the status of the PFC, including an explanation of how the PFC Board is elected/appointed. It appears that in preparing the report, the law firm found some embarrassing problems in PFC governance. The PFC Board has not been following its bylaws. Therefore contracts related to the $8.9 million to build a new ABS Campus have not been properly approved. Payments have been made to these vendors without approved contracts. 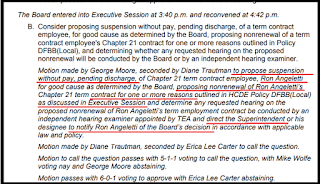 PFC Board member(s) at the time(s) the contracts were engaged were apparently NO LONGER on the PFC Board and no longer even employed by HCDE. The HCDE superintendent called a meeting of the PFC Board, inviting FORMER members from different years to attend and vote at the meeting. It appears the superintendent wanted this patched-together “Board” to retroactively remedy the governance issues that had been discovered by the law firm - the SAME law firm that was paid to PREVENT these kinds of problems. The law firm, however, was present at the hastily called meeting of the PFC Board, including a patchwork of former members because, apparently, the law firm saw no problems with that meeting. Despite the objections and warnings from the ELECTED HCDE Board President, the unusual meeting of the patchwork PFC Board was called to order at noon on Friday, 2/8/19. 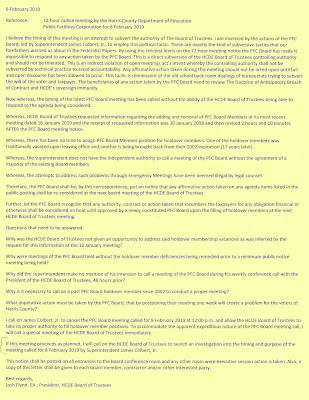 The 2 CURRENTLY ELECTED HCDE Board members serving on the PFC Board made a motion to table all matters on the PFC Board meeting agenda until the ELECTED HCDE Board could meet to remedy the credibility of all PFC Board appointments. 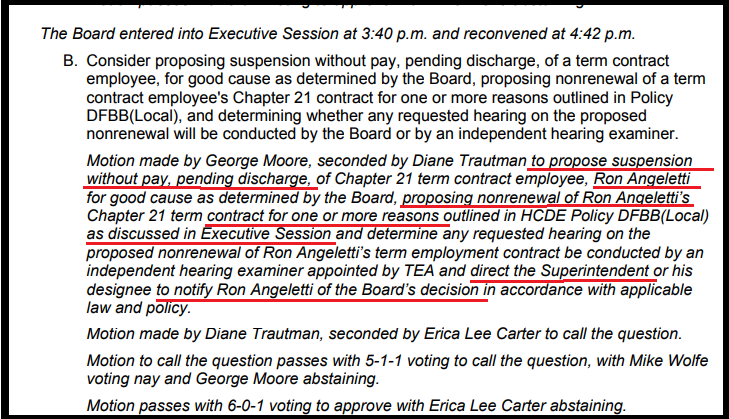 The superintendent, another current HCDE employee, and two former PFC Board members shuttled in for this meeting (including a retired HCDE employee and a FORMER elected HCDE Board Member) voted down that motion from the CURRENTLY ELECTED HCDE/PFC Board members. The unapproved contracts and disbursements, dating back at least 2 years, were approved retroactively by the patchwork PFC Board. The outside law firm said everything about this meeting was legal and proper. WHO’S ON FIRST AT HCDE? Does anybody really know? Tomorrow (2/11/19) the ELECTED Board of HCDE will meet to attempt to clean up this mess. Agenda item #5 is approval of a new law firm. Well, that's a NO-BRAINER !!!! I will be asking the HCDE Board to insist on a refund of all tax dollars paid to the original law firm for time billed related to PFC, especially time billed to compile the report about their OWN errors. But, Section 303.044 of the statute covering PFCs states that a PFC "and its board of directors are considered to be governmental bodies under Chapters 551 and 552, Government Code." In other words they have to follow both the Open Meetings Act and the Public Information Act. A quorum of the PFC Board WAS present, therefore The Open Meetings Act applied. 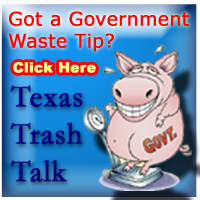 HCDE Breaks Texas Open Meetings Act... Again! 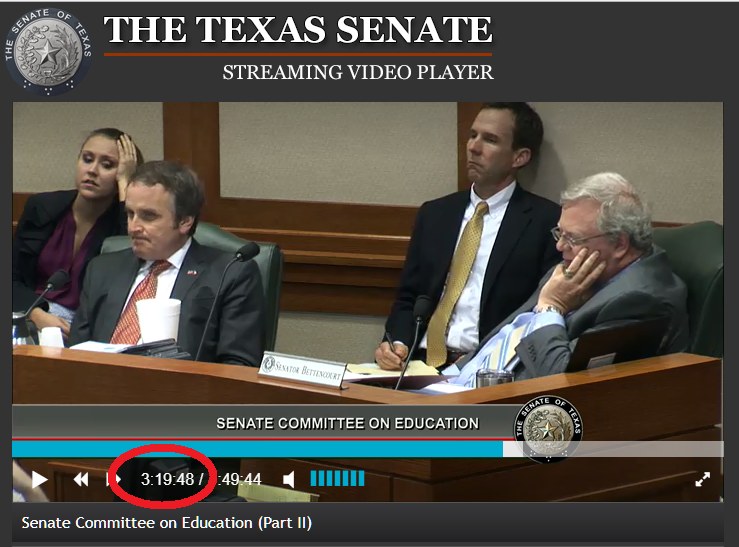 So six minutes in, the meeting was adjourned for lack of quorum. 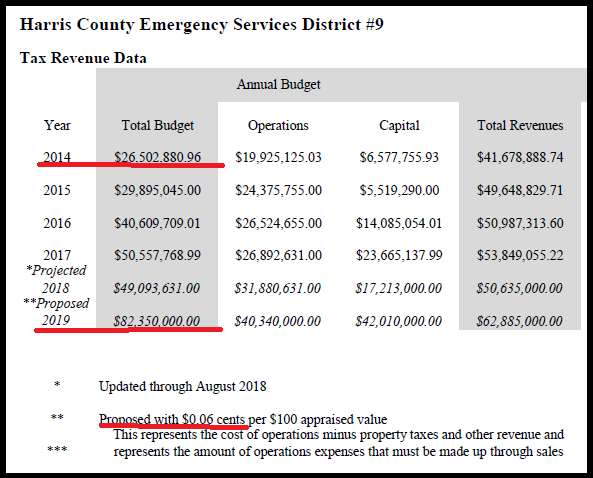 BUT ... just 2 weeks ago, on June 27, 2018, the HCDE Board held another Special Board Meeting for one agenda item. Just like the meeting today, only three of the seven board members were physically present. A fourth, Erica Lee-Carter, was present via video conference. So legally, they did not have the quorum required by law. But that didn’t stop them. Not only did they hold the meeting, they went into closed session, and later voted to approve a Principal at AB School East. 1. First, HCDE did not have a quorum physically present, so no board meeting could take place. 2. Second, HCDE could not hold a closed session for private discussion among four board members without first convening in a legal open session. 3. Third, they approved an employment position in an illegal meeting, so the vote is voidable. 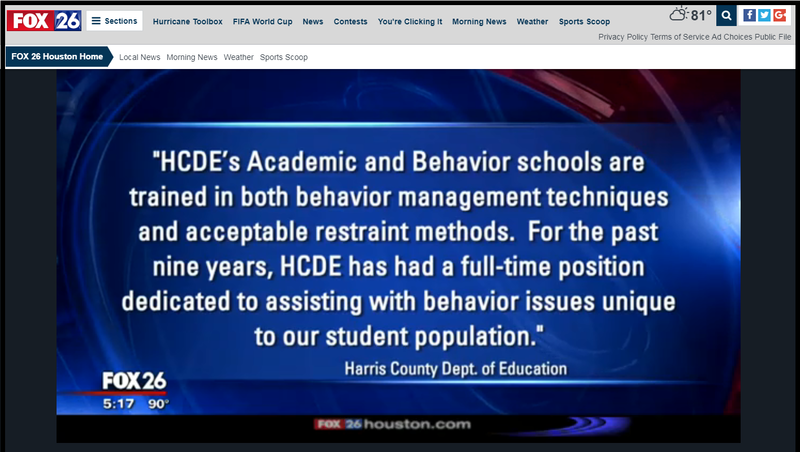 Fox 26 has been reporting on abuse allegations from one of HCDE’s alternative schools for special needs students. Mainly, a specific incident in the Fall of 2017 involving the alleged physical abuse of a special needs student from Cy-Fair ISD. 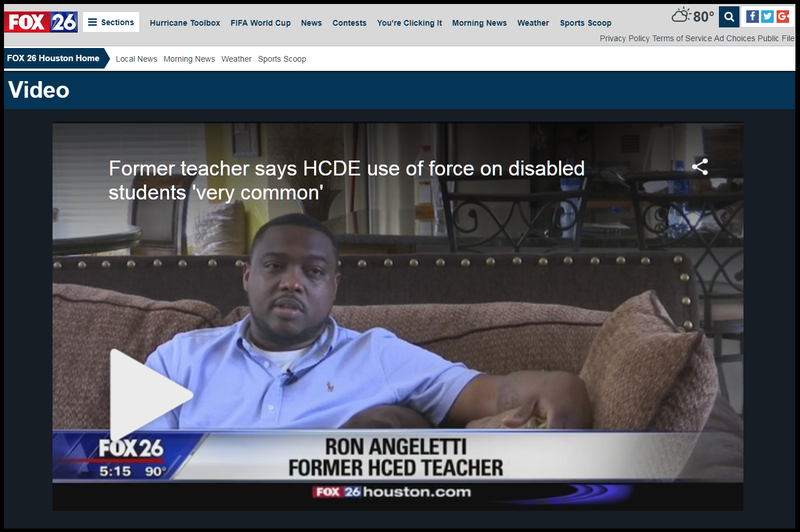 Further, a former teacher was interviewed claiming HCDE does not have a behavior management specialist on campus, leading to the repeated use of physical force to restrain students. 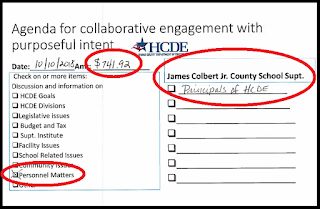 Oops…HCDE should have never put that in writing because their own records show that statement to be FALSE. Senator Bettencourt even showed HCDE's claim to be FALSE at a Texas Senate Education Committee hearing on April 11 of last year. 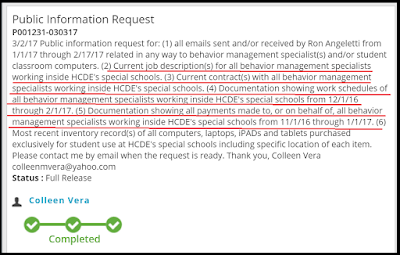 Emails I obtained through open records show that the former teacher interviewed by FOX 26, Ron Angeletti, asked the HCDE administration for the name and contact information of HCDE's behavior management specialist so he could get help for his students. 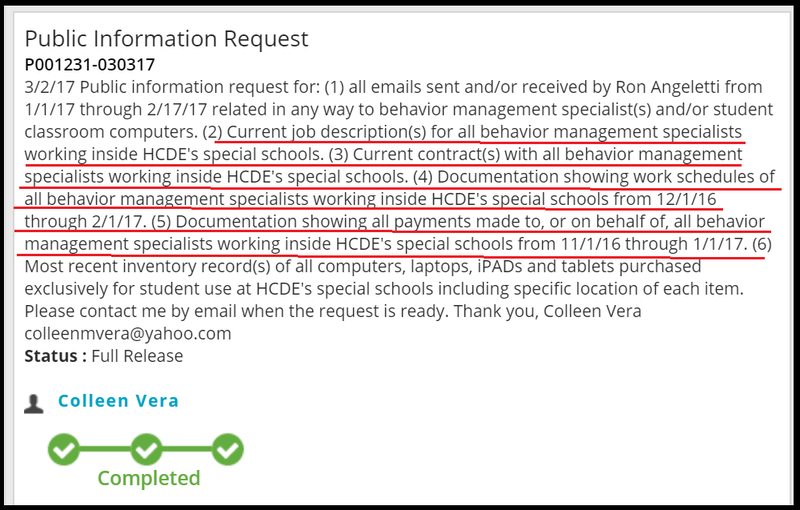 You can read for yourself the run around the teacher received when he asked the Principal for the name and contact information of HCDE's campus behavior management specialist …. Principal: Mr. Angeletti we have the same Behavior Specialist as the ABS-East campus. Teacher: Who are you referring to... It is my understanding that ABS East does not have a Behavior Specialist. Would you please specifically state the name and contact information of your campus (ABS West) Behavior Specialist. Principal: We do not have a campus behavior Specialist at this time. We share a BCBA. 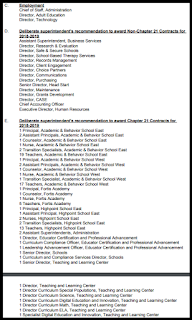 Teacher to Superintendent: Are you aware that your Behavior Centers (ABS East, ABS West) do not have Behavior Specialist on staff? If so, how do you suppose that the needs of the students are being meet as it pertains to behavior? 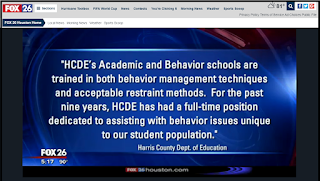 The HCDE teacher never did get the name of any behavior management specialist available for his students. 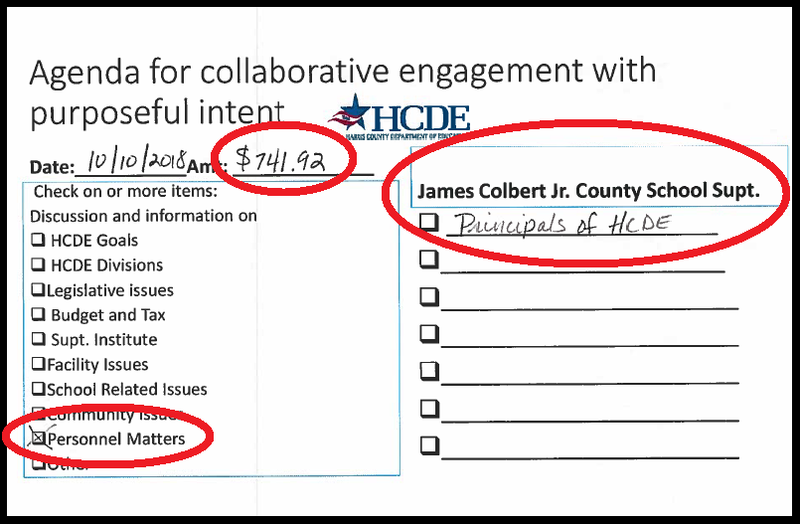 Instead, two weeks after sending his email to the Superintendent, HCDE not only suspended the teacher without pay, they did not renew his contract. 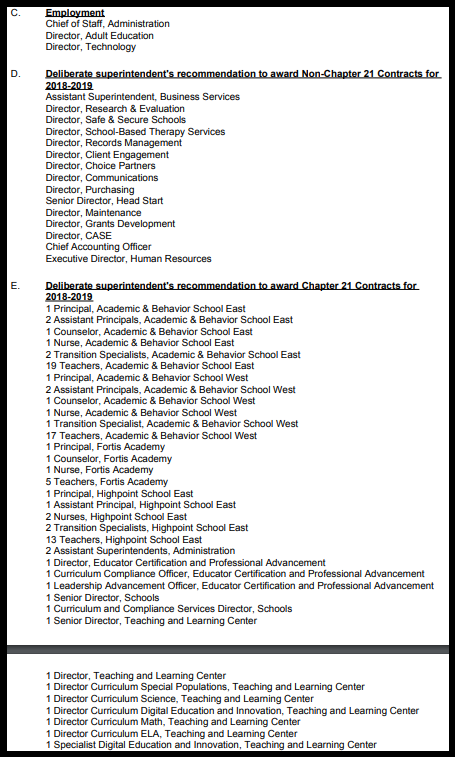 Even the list of positions recently approved for HCDE’s Special Schools at the May 16, 2018 HCDE board meeting shows no position related to behavior management. So, HCDE’s administration has been caught in a BIG LIE that is hurting the special needs students whom the ISDs have placed in HCDE's care. 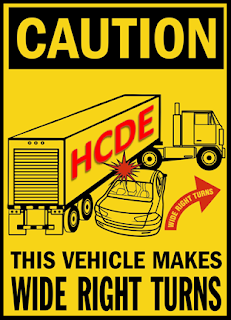 Who is going to stop HCDE's lies? The laws governing HCDE were so antiquated that the Legislature repealed them in the 1990s. That means there is no one for the people to call to force HCDE to tell the truth. 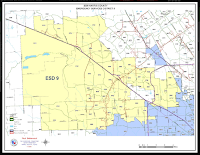 The Texas Legislature doesn’t meet again until 2019, so currently the best protection the students have is from the ISDs to which they are zoned. The ISDs contract with HCDE to place special needs students in HCDE's alternative schools at a cost of $20,000+ per year per slot. It is the responsibility of the ISDs to step up to protect their own students. Start sending SURPRISE inspectors on a regular basis to guarantee that their special needs students are receiving ALL the services the ISDs are paying HCDE to provide.